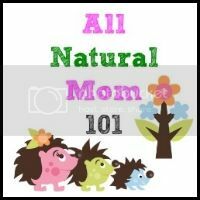 AllNaturalMom: Binky Monster Cloth Wipes Giveaway! 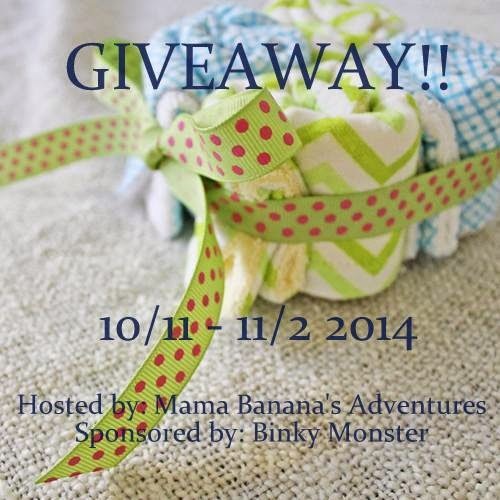 Binky Monster Cloth Wipes Giveaway! Reusable wipes are very popular among cloth diapering parents. Once you start using cloth diapers, and see how easy and great they are...the next step is often wipes! Once you use cloth wipes, disposables will never compare. The ability to clean and care with a reusable wipe good for baby and the environment. Weather you use just water, a special cloth wipe mix or regular soap these wipes are easy to care for and go right into the wash with regular cloth diaper laundry. 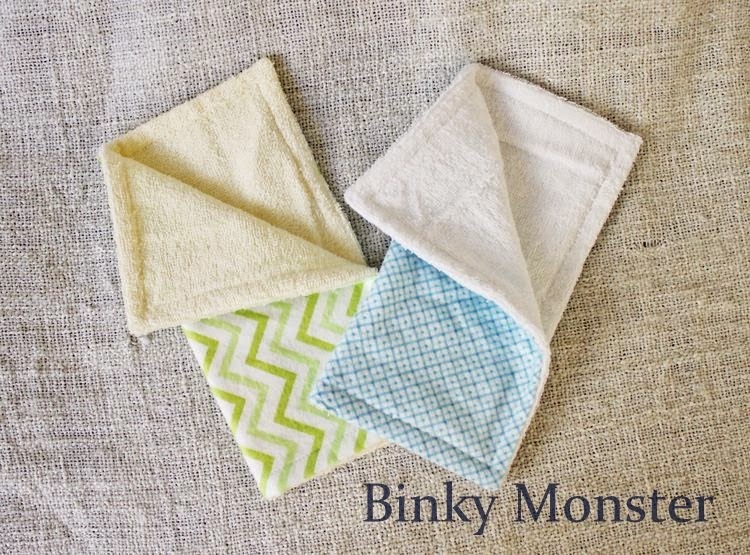 One lucky US winner will take home this beautiful set of 4 terrycloth/flannel reusable wipes from Binky Monster!! 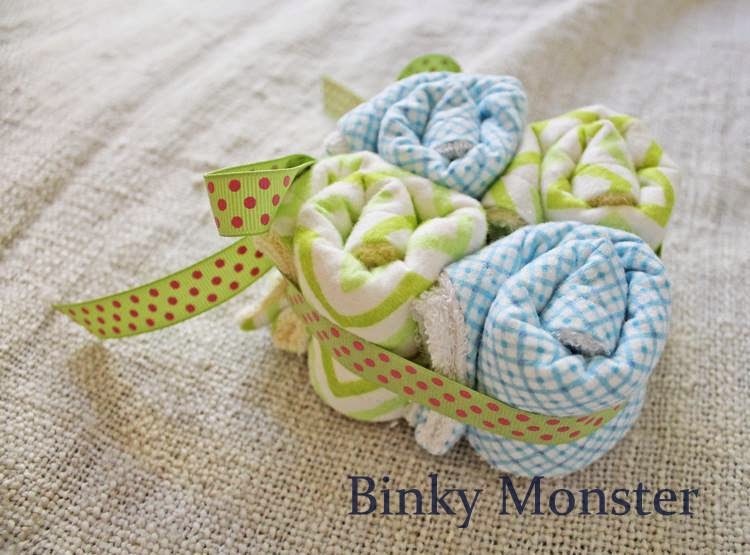 This WAHM shop makes everything from blankets to mobiles, and is well known for custom and character binky clips. 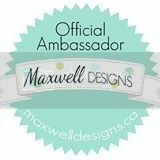 Visit her shop on Etsy to see what products are in stock or to request a custom item. 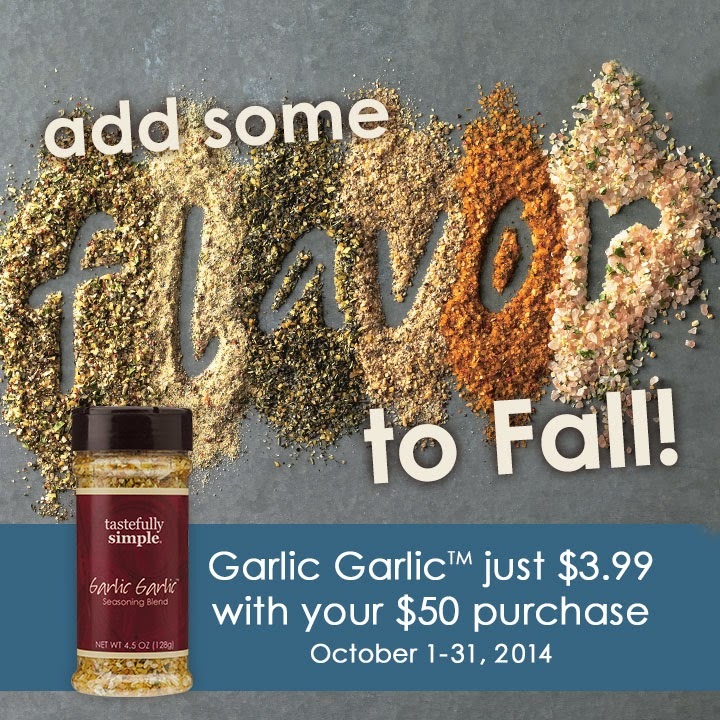 Giveaway will be open from 10/11-11/2 2014 and winner will be chosen at random by rafflecoptor. Winner will have 48 hours to respond to an e-mail and prize information will be requested and provided to the sponsor. Entries will be verified, no spam accounts please! 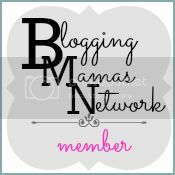 Disclosure: This is not a sponsored post, photos are Binky Monster's and prize will be provided by Binky Monster Inc. Bloggers participating are not responsible for fulfillment and have not been compensated. This is in no way associated with facebook, twitter, etc. Thanks for stopping by! We would love to try these out! They look so much better than the ones we have now. I like the Under the Sea baby Blanket! It is so cute! I love the Starfish/Seahorse pillow sets! I really like their mobiles. Especially the one with dream catchers! Honey Love Essentials Lotion Bar Giveaway!